We offer a professional tanning service to give you the natural looking glow you're after without the risks and damaging effects of the sun. Are you going on holiday? Planning a special occasion or night out? 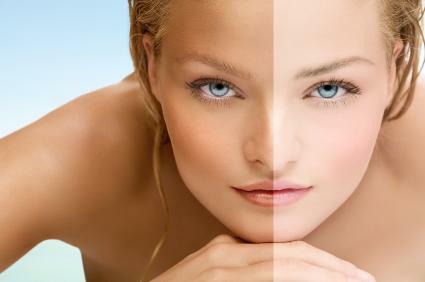 A tan application from our tanning experts is the perfect way to boost your confidence and make you look and feel good. Spray it, Fake it, LOVE IT! Our Xen tanning gives a natural looking sun-kissed glow which is sure to boost your confidence. Safe - A sunless tan that means no risk of damage to your skin. There's no need to expose your skin to the sun's harmful rays.